Contrary to what you might think, since the mid 1970s American fathers have actually been spending more time with their kids, according to Pew Research. In fact, they now spend almost three times as much time with their children as their fathers did. Mothers, though 71% of them now work, still saw an 57% increase in the amount of time they spend with their kids. This is heartening news for parents everywhere. This is a great way to get together as a family. Any family project is a great way to spend time, but if you and your children like hockey or ice skating, there is nothing better than having your own homemade ice rink. Looking to get started? Pick up some backyard ice rink brackets, liner, and sideboards from NiceRink and get to work! This can be a lot of fun for all ages. If you have a temperamental teen that always needs money, but you want to spend time with them, try involving them in a friendly family poker game. They might think that's less uncool that the other things you ask them to do with you. Teenagers, whether they like to admit it or not, need time with their parents. For younger kids, playing poker with pennies is a great way to spend family time together. For the younger and endlessly imaginative children out there, building a treehouse can be an amazing bonding event. Help them bring their vision to life and share some laughs along the way. Digging a huge fire pit in your backyard is great for exercise and teamwork. A nice roaring fire on a chilly winter's night is absolute perfection for some families. Sit around, tell stories, and roast marshmallows. Building an igloo should be a yearly event for families nationwide. Well, except in the south (sorry, you can have sandcastles). Making a snow fort takes teamwork and the results can be very rewarding. Put it next to your backyard skating rink like a mini skating lodge. If you want to spend more time with your children, there are many ways to do it. Making happy memories together is one of the most important things for children when growing up. 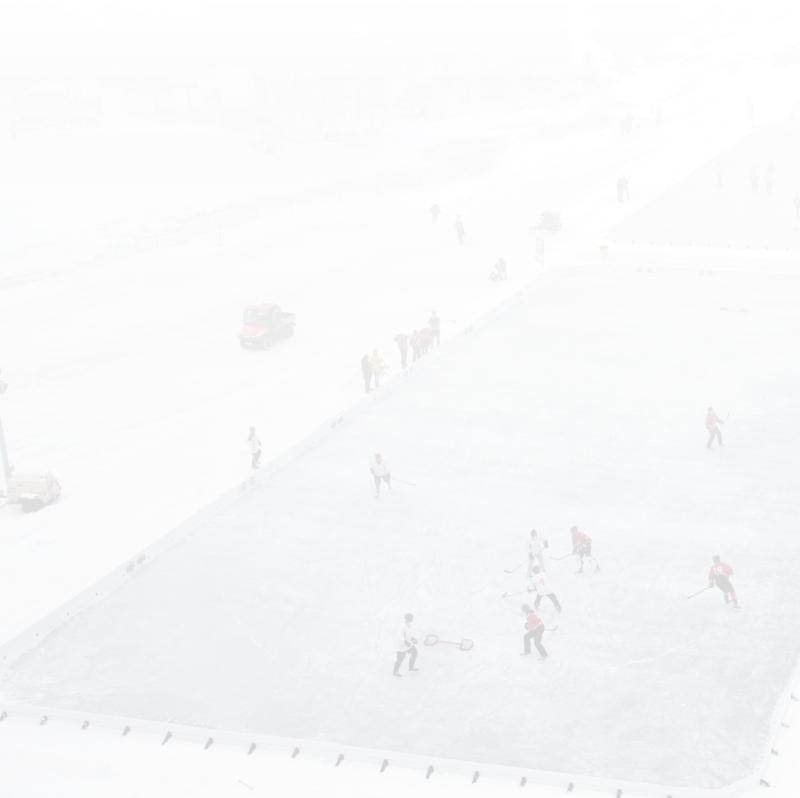 We may be biased, but our favorite way to make those memories is through homemade ice rinks. If you are interested in making one with your family, don't hesitate to contact us today.